“The name Evolution was chosen because our programs embody this concept – always improving, always evolving. The best thing we can do for developing players is provide them ongoing support in strengthening their skills and confidence. 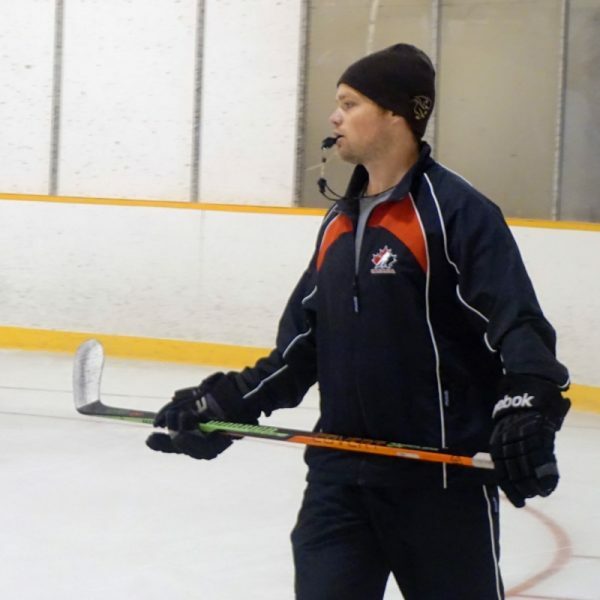 Evolution Hockey was built to provide this support to players and coaches through professional instruction in skating, puck handling, passing, shooting, and age-appropriate hockey concepts in a challenging and progressive environment. Former collegiate players, captains, elite amateurs, and professionals who share a passion for giving back to the game. Our team is motivated to provide a higher level of hockey education and playing experience than was available to us as players. 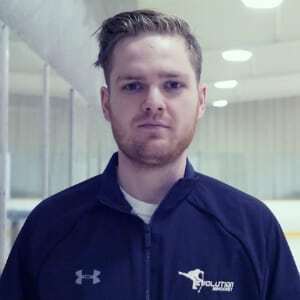 RILEY DUDAR is the owner of Evolution Hockey and the Director of Player Development. 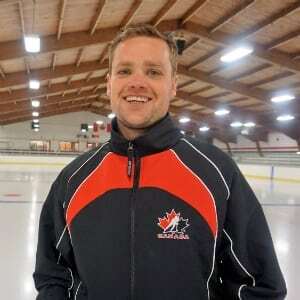 What began in 2013 as a humble off-ice summer conditioning program for aspiring high level hockey players has since grown into Manitoba’s first licensed Hockey Canada Skills program, working with players and coaches of all levels on and off the ice. 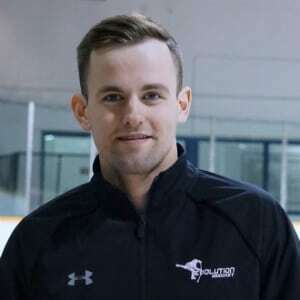 Riley prides himself on maintaining a strong passion and curiosity for human and athletic potential, constantly challenging himself (and the players he works with) to step outside their comfort zone and push personal boundaries of growth. 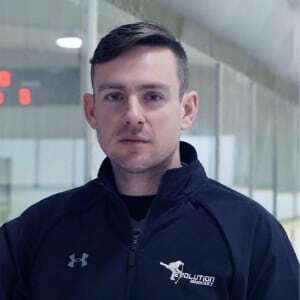 JESSE DECKERT- Head of Goaltender Development – has been immersed in hockey and more specifically, the goaltending position, for over 25 years. He’s had the privilege to play in the MJHL, BCHL, WHL, CIS, ECHL and AHL, as well as take part in NHL training camps. 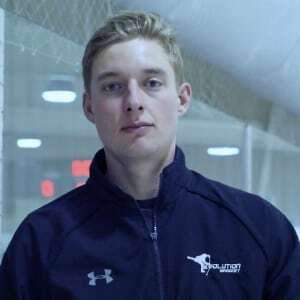 Over the course of his playing career he’s had the opportunity to learn first-hand from some of the game’s best goaltenders and coaches including Vladislav Tretiak, Mitch Korn, Carey Price, Olaf Kolzig and Trevor Kidd. 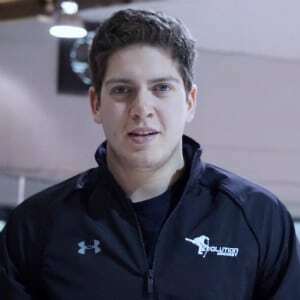 His specialized playing experience and passion for teaching the game combined with Evolution Hockey’s progressive approach to long-term athlete development offers goaltenders the opportunity to become game-changers on and off the ice. His priority is creating a learning environment where training with Evolution is the best part of your day!